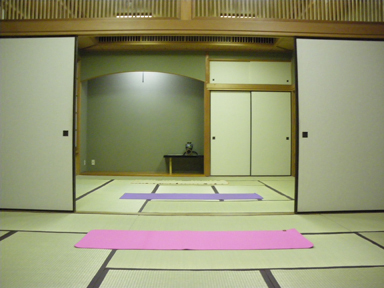 Hatha Yoga Basic Class Available in Hongo , Bunkyo-ku! There will be no classes until March 4th, 2017. *Please come at least 10 min before the lesson start time. Reservation is required. *The instructor will teach in both English and Japanese as needed. *If you can't attend class please cancel your reservation so someone else may attend. 3 mins to Hongo-San-Chome Station on Marunouchi and Oedo Lines.